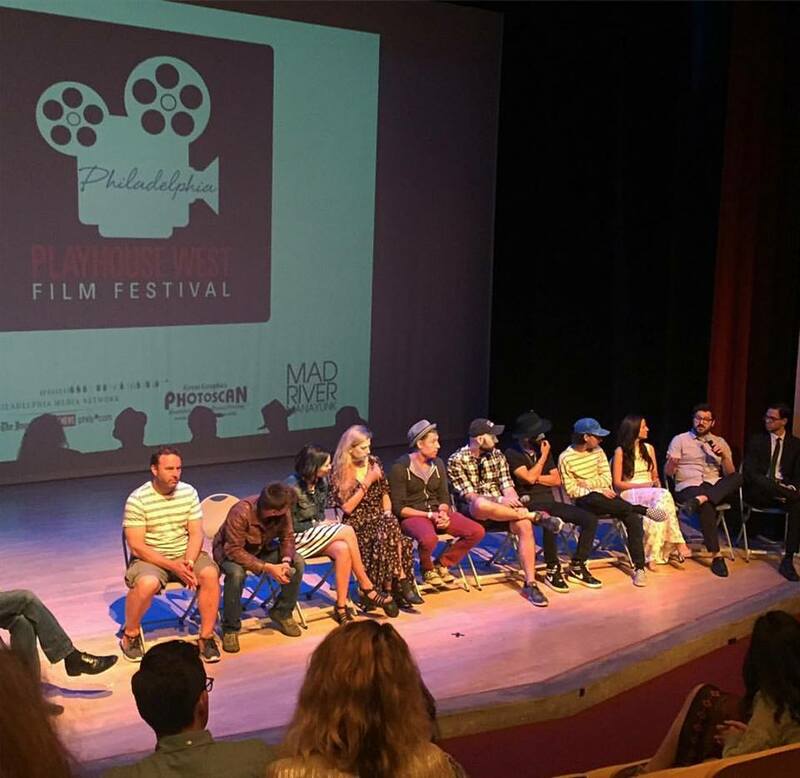 This July, Victoria attended the PHW Philadelphia Festival with three short films, one she directed "Prospect" and two for acting "Into The Rose Garden" and "Last Call". She was nominated for Best Actress in a Short Film for her work in "Into The Rose Garden", which won best Actor in a Short Film and Best Short Film Screenplay, and her directorial debut film "Prospect" was well received. 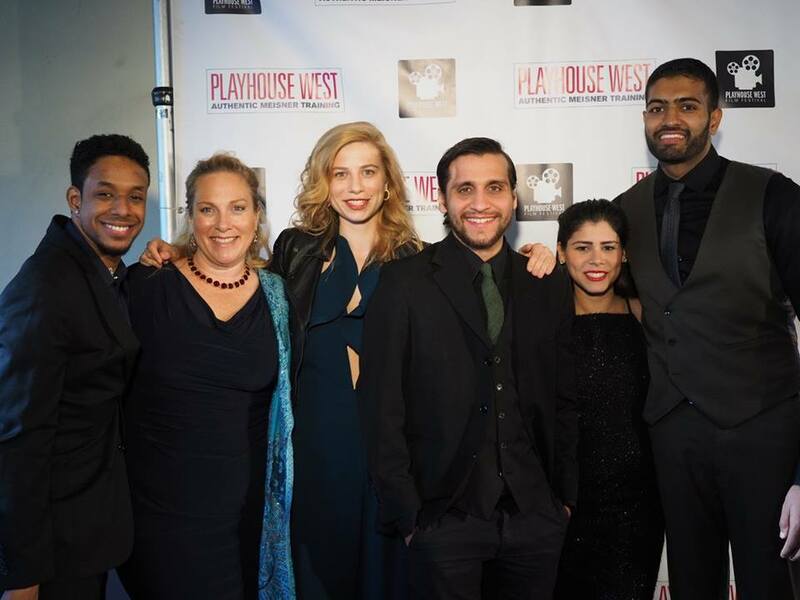 Victoria's directorial debut had its first West Coast premiere in LA this year and was met with open arms and great reviews. Victoria attended as Co-Director of her short comedy "Cake" and for her role as Andy Warhol in "Traveling With Ani".